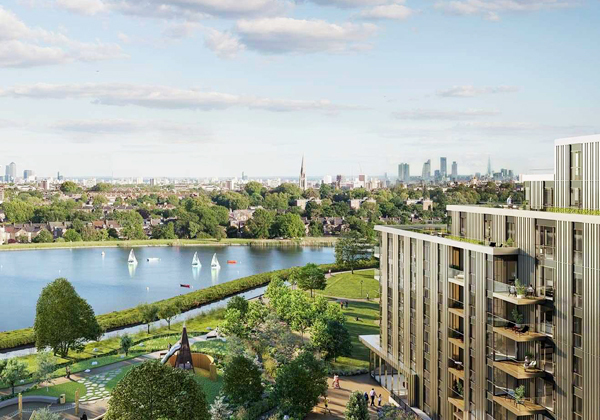 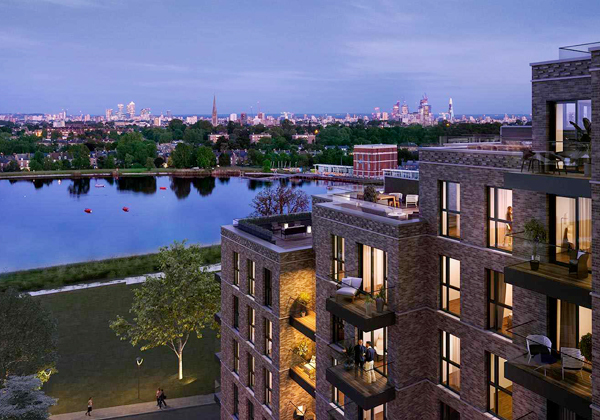 Woodberry Down’s 5,500 homes are part of a beautiful regeneration project in Finsbury Park, covering 64 acres – including 15 acres of natural parkland with an idyllic nature reserve opened by Sir David Attenborough. 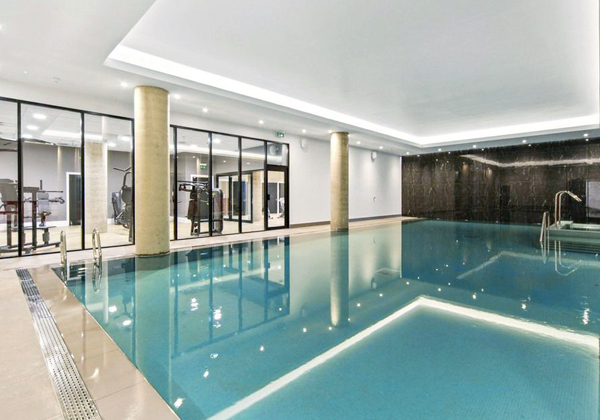 Berkeley Homes approached us to help them create a residential spa for the development, giving it an even more exclusive feel and allowing the homeowners to fully indulge in their free time. 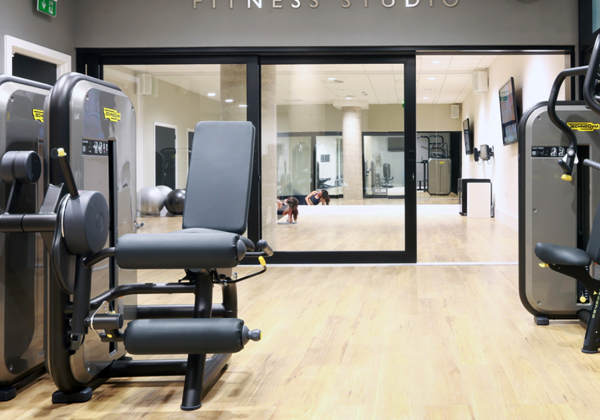 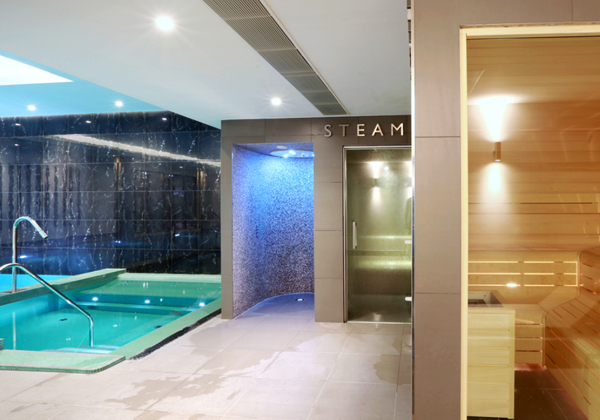 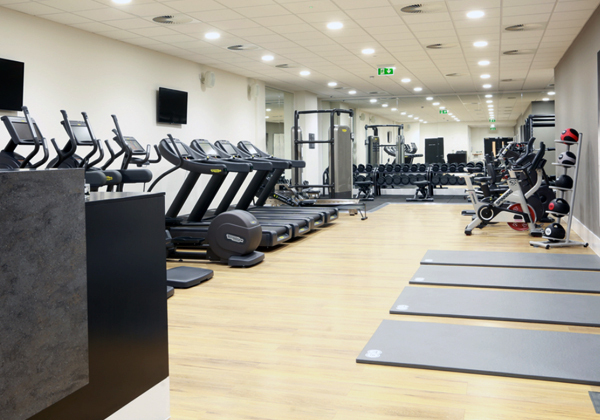 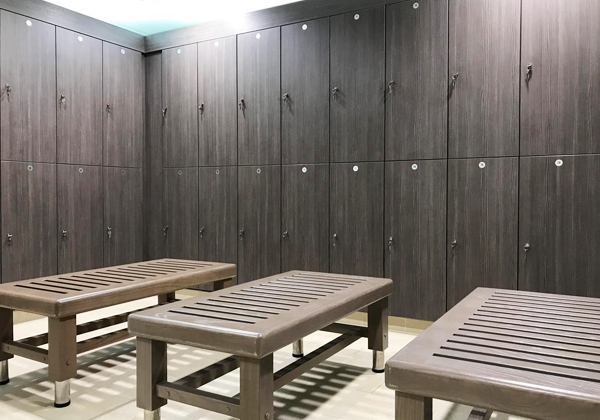 We designed and built a health & wellness facility underneath the apartments; covering 1,500sqm, the spa features include a spacious, fully equipped gym, 20m pool and thermal heat experience rooms.